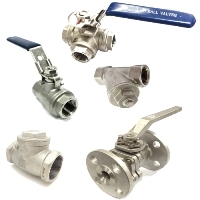 Having difficulties looking for flanged end ball valves? 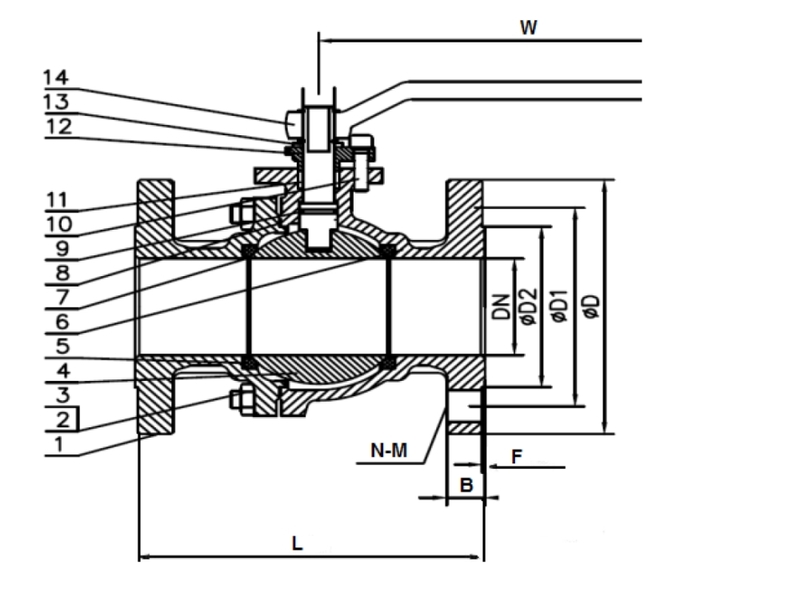 We can help you because we have all sizes. 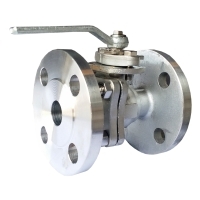 JIS 10K SS316 Flanged End Ball Valves are suitable for flanged applications to shut off and control flow.